Choosing a niche for your business (or podcast!) at the outset of the project can be tough – today’s guest recommends specifying that niche later in the process. Dan Faggella is the founder of Tech Emergence and host of the AI in Industry Podcast. While he initially began his podcast with a broad focus on technology and intelligence, he’s narrowed it down to deliver valuable information to industry leaders who need to know how AI might affect their work. 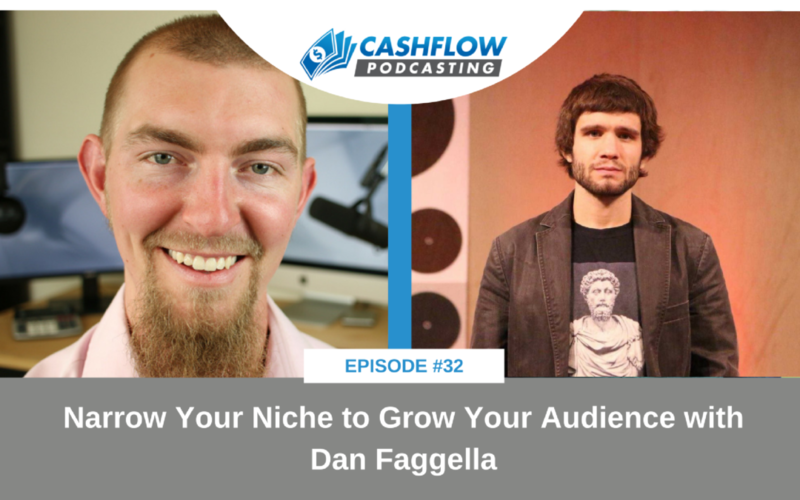 Getting more specific after building an audience has grown Dan’s reach rather than restricted it. By honing his attention on there topics that his most consistent listeners were interested in, he’s grown a dedicated and interactive group of listeners. Dan’s strategy might be just what you need to boost the value you’re providing to your audience! Dan Faggello talks about the moment he realized he needed to rebrand his show and speak to a more specific group of people. Using surveys to connect with his listeners, he discovered that the people he needed to influence were decision-makers in business and government roles. Dan shares how his new niche more accurately reflects the spirit of his show and message, and we discuss how his capacity for monetization increased with this pivot, too. He leaves us with some advice for narrowing down the scope of your content for those of you interested in making similar moves. The initial topics Dan talked about on his show, and how they grew into the AI and innovation focus he has today. What questions Dan asked his audience as he strategized his new direction. Why rebranding was a crucial piece of creating a more refined and valuable show for his listeners. You’re probably already sitting on a unique, niche value proposition – and Dan has tips for teasing that out. How a more specific show will encourage dedicated listeners to spread your content to their friends and others in their industry. Cashflow Podcasting: Get a professional podcast launched for you in just 4-6 weeks! They create, launch and produce podcasts for busy thought leaders like you. 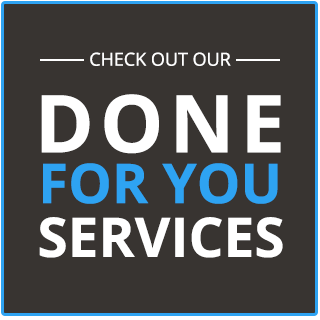 Finally host your own authority building podcast in just a few hours a month while their team handles the rest. To learn more about how the Podcast Launch Program works and book a free consultation call, click here. Use the social sharing buttons on the left side of this page to share this episode. Share this episode with the social media icons to the left. Leave us a comment with your thoughts!